Ces contributions seront ensuite organisées et triées en vue de l’audience des 4 et 5 janvier au CICP. Vous trouverez ici l’Appel international à l’organisation d’un Tribunal permanent des peuples (TPP) sur la violation des droits humains des personnes migrantes et réfugiées, et son impunité. Il inclut les objectifs et le processus du tribunal. Il est important de compter avec la signature de vos organisations respectives. Cliquez ici pour enregistrer votre signature pour la saisine d’un TPP en France. Cliquez ici pour enregistrer votre signature. The aim of the PPT is to identify and judge the chain of responsibility for human rights violations throughout the entire migration trajectory “from below”, based on the experience of the most involved and directly affected people. , migrant and refugee organizations, and solidarity and human rights organizations. The inaugural session took place in Barcelona on July 6 and 7, 2017.
determine the responsibilities of governments, European Union and other European bodies included. The tribunal will be held at the International Center for Popular Culture, CICP, 21 ter rue Voltaire in Paris. The conclusions and the sentence will be read Sunday, January 7, 2018 at the closing of the Moussem Festival of Immigration and Tricontinental, in Gennevilliers. The Paris session of the PPT is organized by the Transnational Migrant Platform Europe (TMP-E), TNI (Transnational Institute), FAL (France Latin America) and CEDETIM (Center for Studies and Initiatives of International Solidarity). The indictment will be prepared and coordinated by GISTI. Associations, organizations, groups and networks wishing to join the TPP session in Paris can register the name of their association, the link if you have a website, the name of a correspondent and his email. Thanks to the signatory organizations for completing the list and indicating the contact of a correspondent. You can also sign the International call for the Organization of a Permanent Peoples’ Tribunal (TPP) on the violation of the human rights of migrant and refugee people and their impunity. It includes the objectives and process of the court. 1. Refer your input to the collective working document by following this link; (The format of the collaborative document is simplified to facilitate the exchanges). 2. Send a description of the testimony (4000 characters maximum) to the following address: tpp-paris@riseup.netbefore November 30. January 7, 2018: The conclusions of the TPP will be read at the plenary session of the Moussem festival of immigration and Tricontinentale (presented as an attachment) at the village hall of Gennevilliers, 167 avenue Gabriel Péri, 92230 , Gennevilliers. 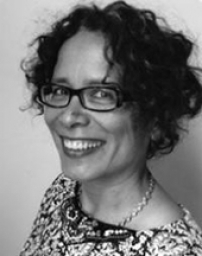 Bridget Anderson is Professor of Migration and Citizenship and Research Director at COMPAS. She has a DPhil in Sociology and previous training in Philisophy and Modern Languages. She has explored the tension between labour market flexibilities and citizenship rights, and pioneered an understanding of the functions of immigration in key labour market sectors. She is the author of Us and Them? The Dangerous Politics of Immigration Controls (Oxford University Press, 2013) and Doing the Dirty Work? The Global Politics of Domestic Labour (Zed Books, 2000). She coedited Who Needs Migrant Workers? Labour Shortages, Immigration and Public Policy with Martin Ruhs (Oxford University Press, 2010 and 2012), The Social, Political and Historical Contours of Deportation with Matthew Gibney and Emanuela Paoletti (Springer, 2013), and Migration and Care Labour: Theory, Policy and Politics with Isabel Shutes (Palgrave Macmillan, 2014). Bridget Anderson has worked closely with migrants’ organisations, trades unions and legal practitioners at local, national and international level. 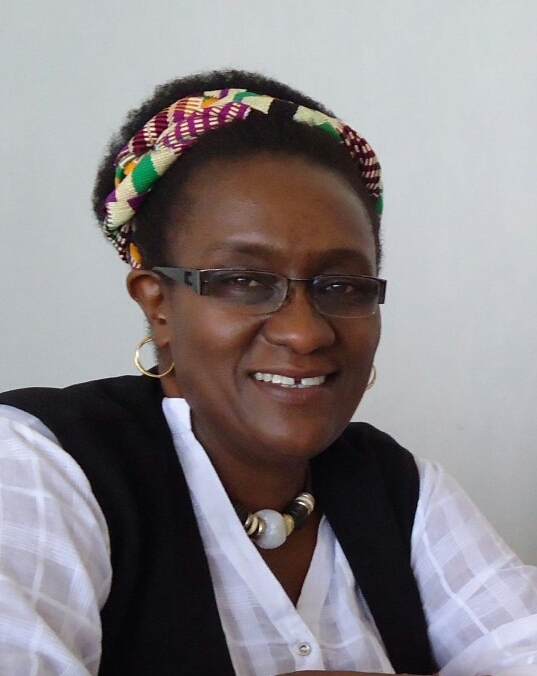 A national of Zimbabwe, Jennifer Chiriga has has over 30 years of accumulated work experience spread across government and the development arena. She has executive management experience and has worked extensively on civil society capacity-building strategies. Ms Chiriga has a broad spread of international experience. She was a fellow of the Africa–Asia Transitional Justice Fellowship Programme, an internationally recognised programme run jointly by the Institute for Justice and Reconciliation (IJR) in South Africa and the International Centre for Transitional Justice (ICTJ). She joined the African Union Commission in 2010 as a Program Expert in the Strategic Planning Department, and from June 2014 was appointed Deputy Chief of Staff in the Bureau of the Chairperson, later becoming Chief of Staff (April 2015 until March 2017), a leadership role focused on facilitating inter-departmental and inter-agency relationships, as well as being the focal point in coordinating interaction with AU Member States as well as the international community. Currently Advisor on Partnerships, to the CEO of NEPAD Agency in Johannesburg, South Africa. 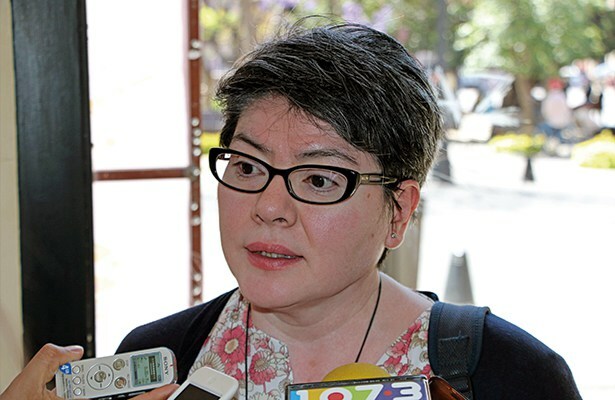 She is a missionary and human rights defender for migrants and refugees, winner of the National Prize for Human Rights, Sergio Mendez Arceo in 2017. She is currently Director of SMR, Scalabrinians: mission with Migrants and Refugees. She was Executive Secretary of Pastoral of Human Mobility at the Mexican Episcopal Conference 2007-2013. Her work began with women in the field of labor protection. Today, in conjunction with the Scalabrinian Mission for Migrants and Refugees SMR, she accompanies migrants and their human rights defenders, who for their solidarity with this vulnerable group have suffered different attacks. She holds a degree in International Commerce from the University of Guadalajara and in Social Philosophy with a specialization in Human Mobility from the Universidad Pontificia Urbaniana in Rome, Italy. A medical doctor and holder of a doctorate in social psychology, he teaches on the European Masters in International Humanitarian Aid. He coordinated the Guatemala. Nunca Más report and has advised truth commissions in Peru, Paraguay and Ecuador. He has worked as a mental health adviser for International Peace Brigades in El Salvador, Guatemala and Colombia. For 25 years he has worked with victims of violence and war in various countries in conflict, with human rights groups and displaced and refugee communities, torture survivors and the relatives of the disappeared. 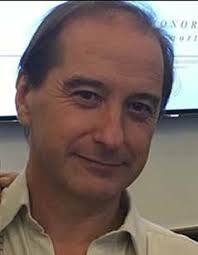 He was the medical and psychosocial assessment expert in six cases before the InterAmerican Court of Human Rights. In various cases he was a consultant to the International Criminal Court on working with victims. He is the author of many books on psychosocial work and care for the victims of human rights violations.